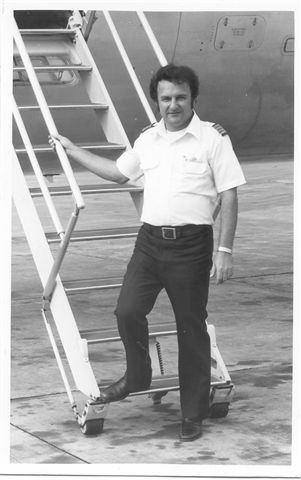 Photo of Tony in front of the DC-9, probably post ONA. Which years did you fly ONA and what crew position did you hold? 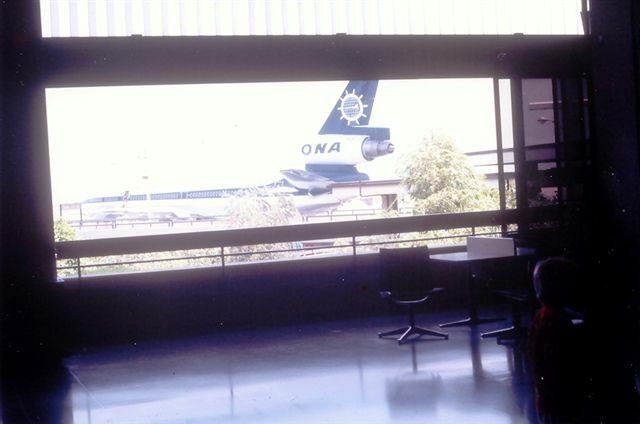 I flew for ONA from mid - 1968 to mid - 1976. I started as an L-188 Captain and then went on to a position as F/O on the DC-10 and finally in my last two years with the company I flew as a DC-9 Captain. Tony puts the DC-10 as his favorite. Which aircraft did you like flying the most and why! I enjoyed flying all the airplanes of course as each presented a different challenge. In terms of a mission statement I would like to select the DC-10 as my favorite, not only because of it’s sophistication but because of the interesting and certainly unique charters that ONA managed to acquire. The Electra I would put second exactly for the same reasons and then the DC-9. 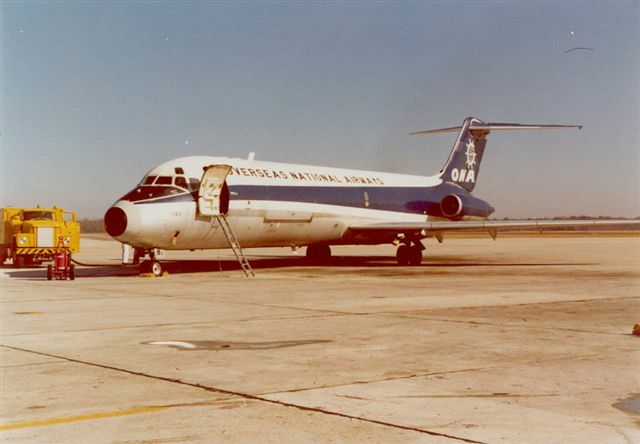 The DC-9 was probably the nicest to operate, purely from a pilot’s perspective, but unfortunately far away places were out of its domain. 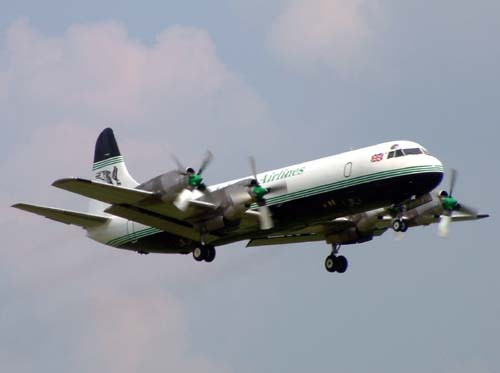 Partially because of seniority and personal choice I remained on the L-188 until the DC-10 became available. 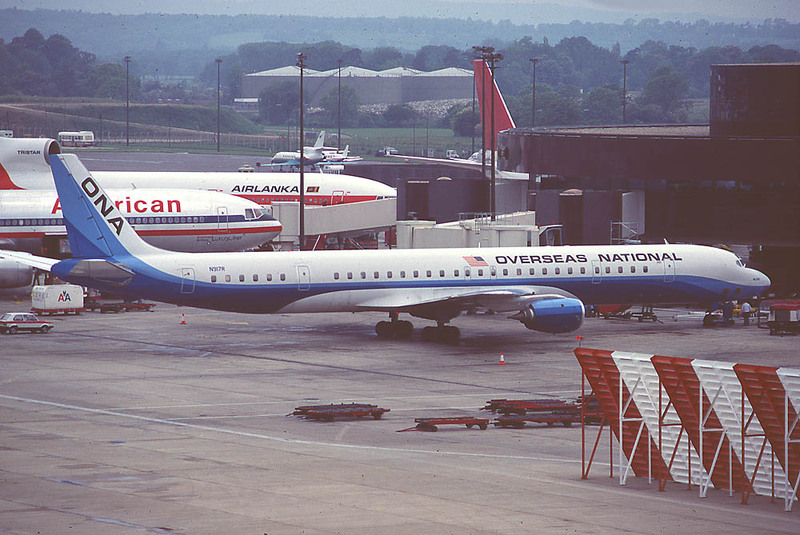 I know I missed a great deal of superb flying by bypassing the DC-8. 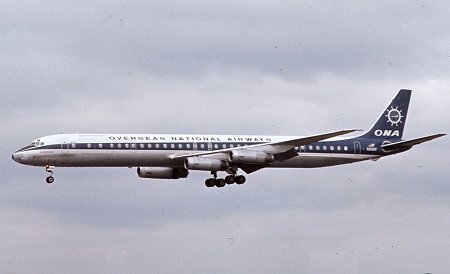 As far as the people that I remember are concerned I must place myself in the era of Tom Fenwick, Charlie Mott, Paul Witting, etc.. Bear in mind most of the L-188 initial cadre moved on to the DC-8. Which flying contracts did you enjoy the most? Some of the more memorable charters I recall included the flight from Clark AFB in the Philippines to Honolulu with some 235 Vietnamese babies. This was the first leg of their journey to the US. Tom Patterson was the captain and the little ones were tucked into boxes, egg cartons and every other conceivable type of container. Our cabin crew did a grand job in assisting the Air Forces nurses and Doctors in caring for the children. There was some good natured joking of course like the description of the cabin being a big diaper pail with the associated odors, and their concern that they would never be able to get their finger nails clean again. I believe they were commended for their participation and if they weren’t they should have been. Which is your favorite memory with ONA? 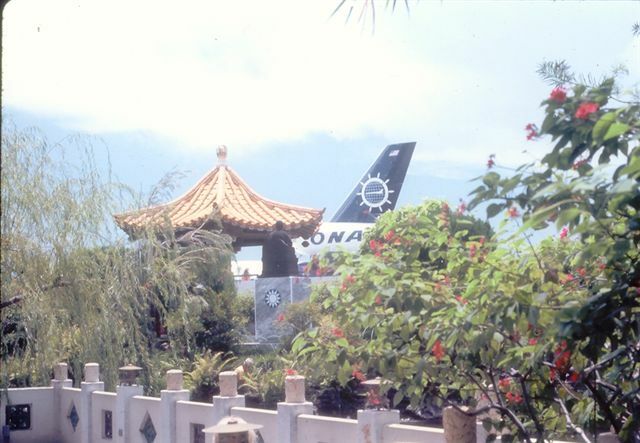 Since I flew the DC-10 for only a year my singular Hadj experience with ONA was memorable. I flew the Moroccan portion with Cub Morrison and the Indonesian portion with Bill Hobbs. Destinations such as Fez, Agadir, and Rabat in Morocco were part of the rotation. Jakarta turned out to be something of a preview for me since I wound up working for Garuda, the Indonesian Airline soon after my furlough from ONA. I flew many more Hadj flights with them. 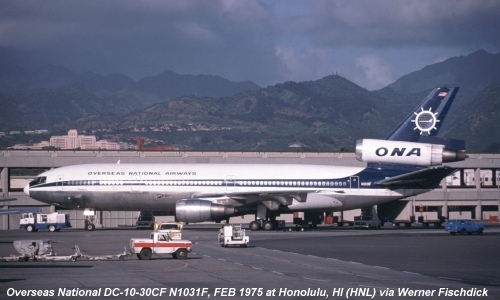 The DC-10 pictures were taken in Honolulu and the L-188 perhaps in Oklahoma City. 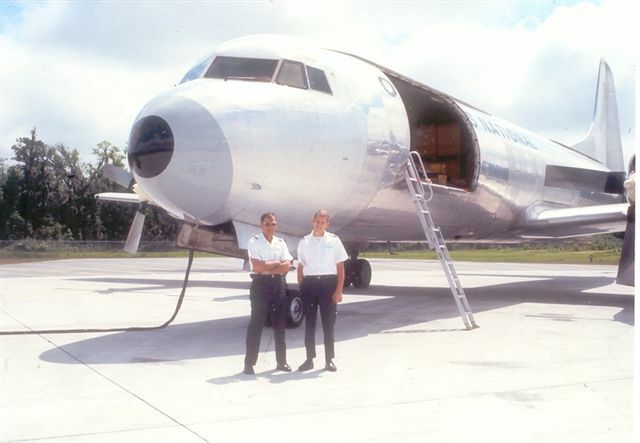 The gentlemen infront of the L-188 (on the right, Lee Dee, on the left, unknown). 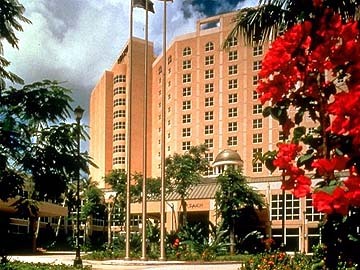 A few of the more common destinations I visited were places like London, Frankfurt, Spain, the Canary Islands and of course some of the places in the Pacific, not so common, like Guam and its gateway for ONA, San Francisco were made available to me. 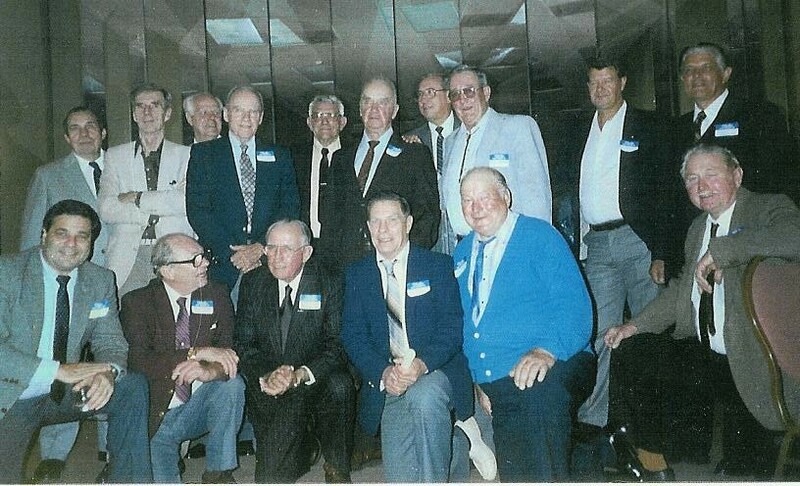 Pilot´s reunion, please supply participants´names! 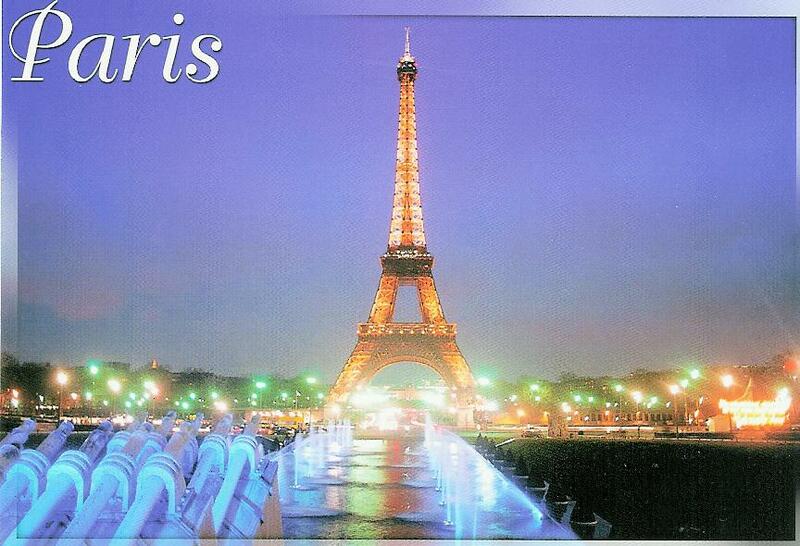 Which countries did you enjoy flying to the most? 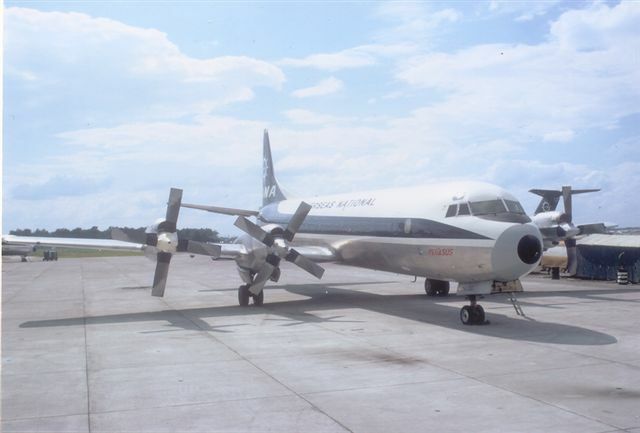 The L-188 offered many diversions from its original role as a Log Air or Quick Trans carrier. 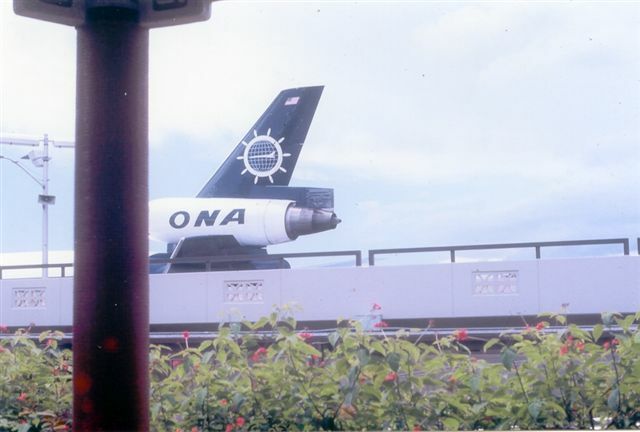 Briefly I was fortunate enough to operate the first few flights on the Cuban Air lift contracts with ONA’s only passenger Electra. 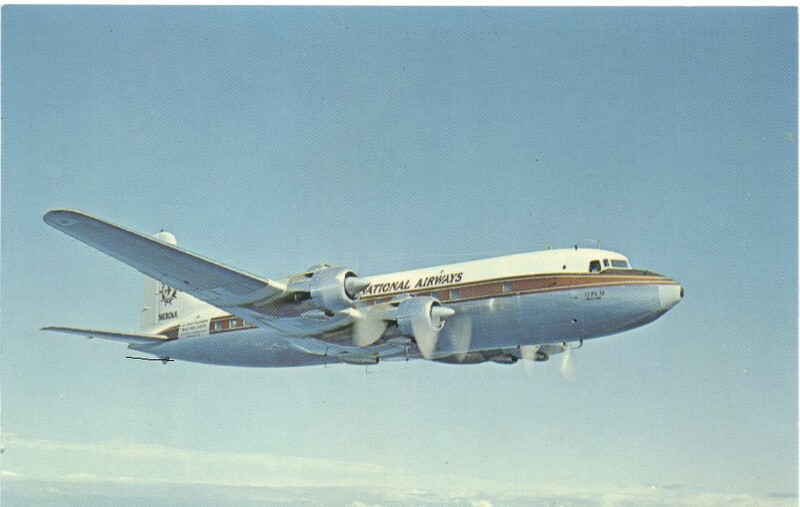 Other flights in the cargo version included flights to several countries in South America across the Amazon, horse charters to Paris, and of course flights across the Atlantic to Yugoslavia. These turned out to be more like bush flying than airline flying. Great fun none the less. 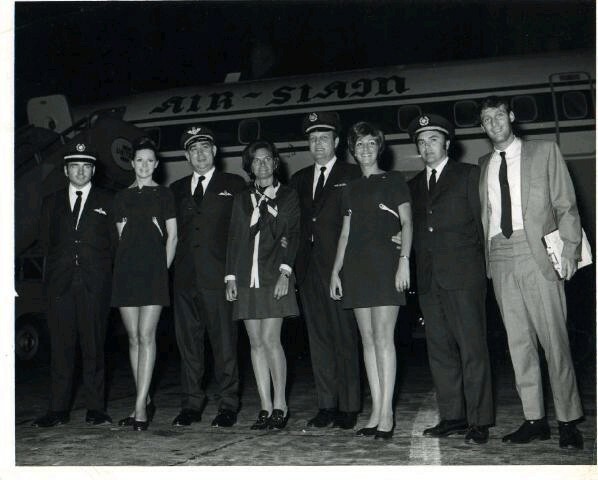 I stopped flying as a crew member in 1990 because of some medical concerns but I remained active in aviation as a consultant and participated in the certification of several airlines including the resurrection of Pan Am. In all those years after ONA I never was able to find or duplicate the spirit and camaraderie that best describes ONA as an entity. The notion that it was fun to go to work seemed to have disappeared when ONA disappeared. Many pictures were destroyed when a fire engulfed my home a couple of years ago but there are some left.